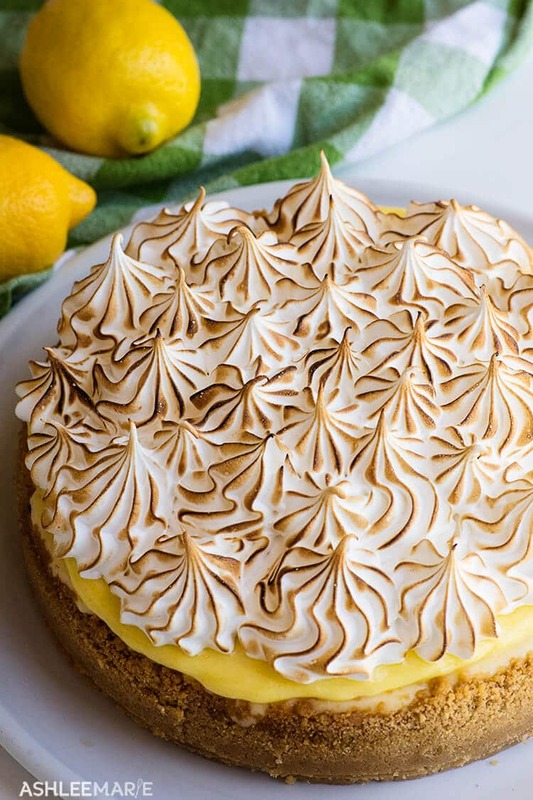 This Lemon meringue cheesecake recipe is decadent and rich – a lemon cheesecake with a ribbon of homemade lemon curd running through the middle and another layer of lemon curd spread across the top. 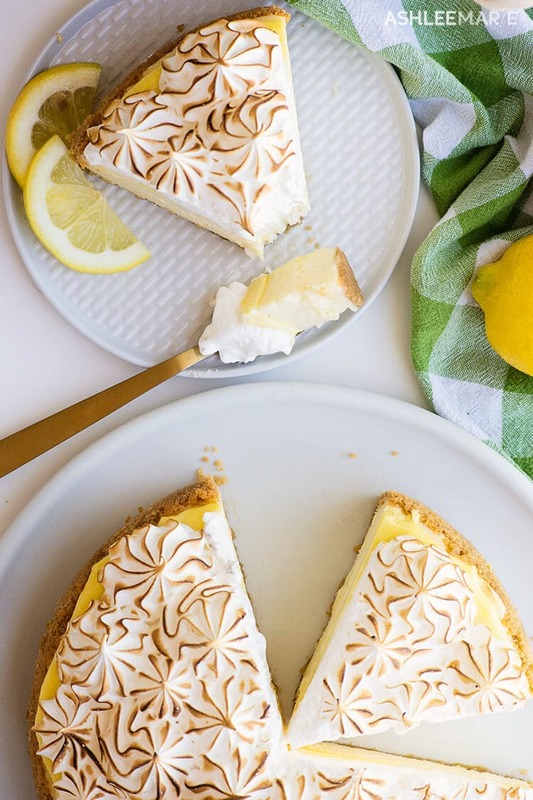 Baked in a Lemon cookie crumb crust and topped with a fluffy toasted meringue every bite is amazing. In April my mom and I took a week long trip to PARIS!!!! yup – we spent one day at Disneyland Paris, and spent 6 days taking cooking classes in the morning and being tourists the rest of the day! We saw all the sites and of COURSE ate all the food! If you follow me on Instagram you might have seen some of the food!One of the favorite things we tried was a Lemon Meringue Cheesecake from Berko. So of COURSE it became one of the recipes I had to recreate at home. This lemon meringue pie cheesecake was AMAZING!!! 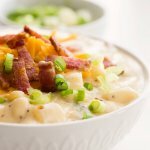 Who wants me to make a copycat recipe? 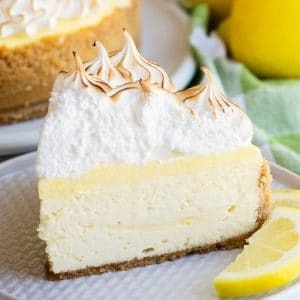 To create this I actually used my base Dense and Creamy cheesecake recipe, my Graham cracker crust recipe (but used lemon cookies instead), my homemade lemon curd recipe and my American meringue (aka marshmallow frosting aka 7 minute frosting) and put them all together! Now my lemon curd is a little more creamy than some, so it’s also more pale and opaque – so if you want a more bright yellow, more gelatin looking curd don’t add the cream and maybe even a little less butter. Just a Personal preference! 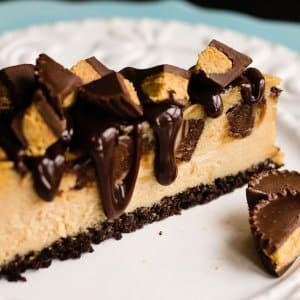 Just take me to the Cheesecake Recipe already! 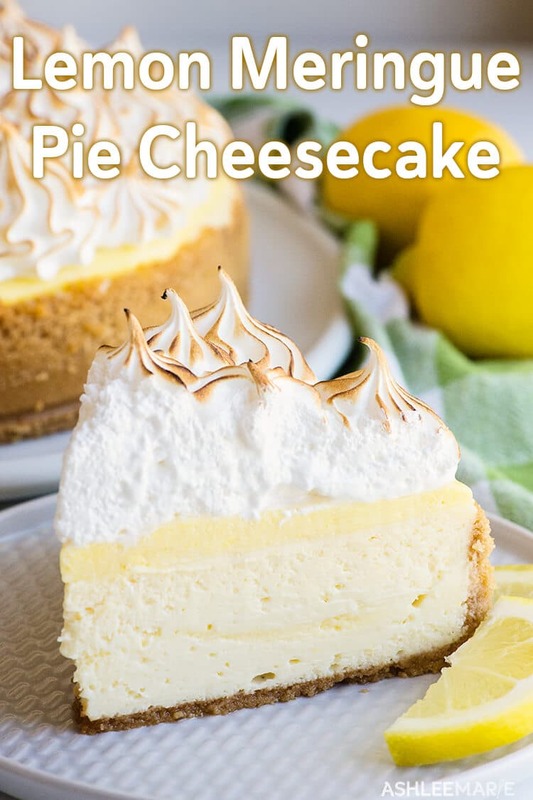 If you’d rather skip my tips and tricks for getting the perfect cheesecake, along with links to some of my other cheesecake recipes and get straight to this delicious lemon Meringue Cheesecake Recipe – simply scroll to the bottom of the page where you can find the printable recipe card. Room temperate ingredients are key for a smooth texture. Beat the cream cheese and sugar as much as you want, make it smooth, but once you add the eggs, do NOT overbeat, just mix on low until they are barely incorporated, beating after you add the eggs is what often leads to cracking. TRY not to open the oven door, like ever, if you can help it. I used to hate water baths – the foil always leaks and I don’t like mushy crusts – but waterbaths keep cheesecakes more evenly baked and nice and flat – so now I recommend a silicone water bath pan!!! 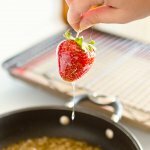 If you run out of water in the water bath pan make sure to boil any water you add so it doesn’t stop the baking process. 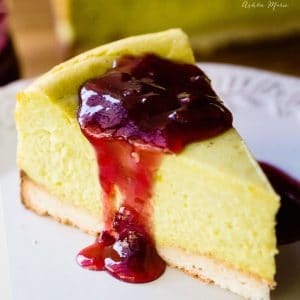 Cook your cheesecake until it’s puffy and set on the outer edge but it’s still a bit jiggly in the center, like a loose jello jiggler, but not liquid, in the center 4-5 inches. It will keep cooking afterwards a bit, and IMO better to be slightly under cooked than overcooked. If you love this Lemon Meringue Pie Cheesecake as much as I do, please write a 5 star review and be sure to share on Facebook and Pinterest! 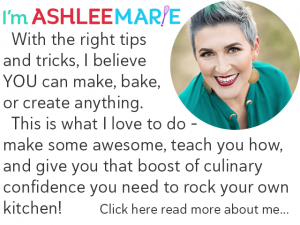 If you want to stay updated on new recipes sign up for my newsletter and join my Facebook Group! 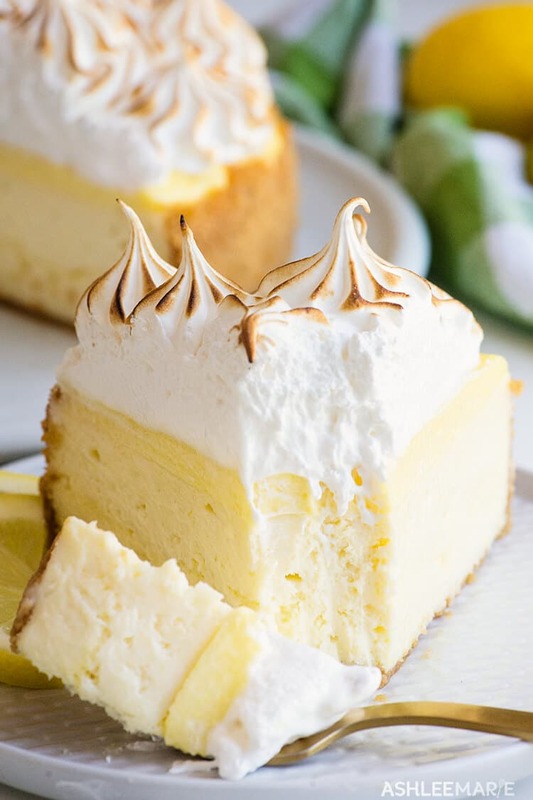 If you love this Lemon Meringue Cheesecake recipe you’ll love these other cheesecake recipes too! 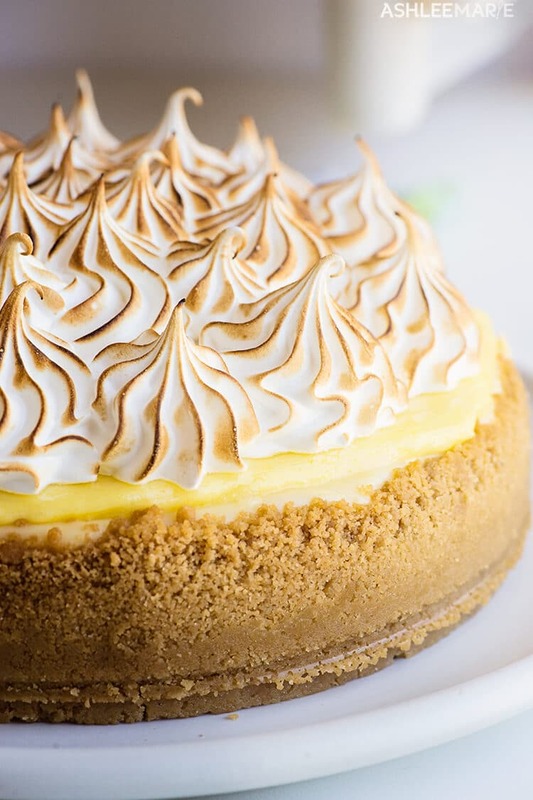 This Lemon meringue pie cheesecake is decadent and rich - a lemon cheesecake with a ribbon of homemade lemon curd running through the middle, another layer of lemon curd spread across the top. 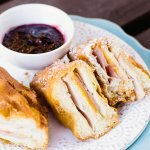 Baked in a Lemon cookie crumb crust and topped with a fluffy toasted meringue every bite is amazing. Cover surface of curd directly with plastic wrap to avoid getting a “skin” on the curd - refrigerate until needed. Add the lemon sugar mixture and beat until mixture is creamy and smooth, scraping down bowl with rubber spatula as needed. Reduce speed to medium-low and add eggs and yolk 1 at a time; beat until incorporated, about 30 seconds, scraping sides and bottom of bowl well after each addition. Turn off oven and prop open oven door with potholder or wooden spoon handle; allow cake to cool in water bath in oven for 30 min to 1 hour. When the cheesecake has mostly cooled, spread the rest of the curd evenly over the top of cheesecake. 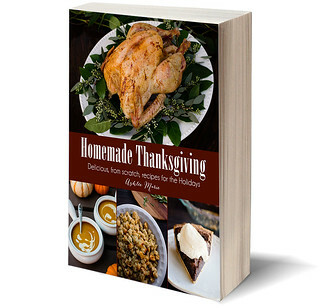 Cover with plastic wrap and refrigerate overnight or 8 to 24 hours. Put eggs whites, sugar and corn syrup in a bowl over boiling water and beat with a hand mixer until the mixture turns white, thickens and ribbons form- about 4 mins. 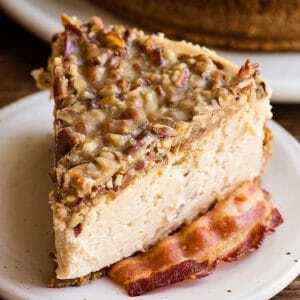 And today happens to be national Cheesecake day!!! 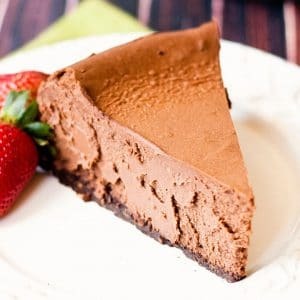 What’s your all time favorite cheesecake flavor??? 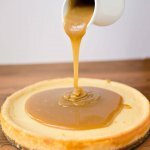 I have 22 more cheesecake recipes to share with you that I just know your going to love! Mmmmm sounds kinda like my plan!!! What a delicious recipe. Looks so colorful – and that meringue topping! Amazing! What lemon cookies did you use? Brand/type. if it’s all you have then yes, but a culinary torch isn’t that expensive and honestly I use all the time. Do you have a favorite brand of torch? I’ve thought about getting one for several years—would love to know which one you use. That is A LOT of sugar for one recipe. personally I think it’s just the right amt! I hated water baths too – seemed like this cruel game we played, wrapping the pan in foil so the water wouldn’t get in – and it always did. Then I read a suggestion to put your pan in a slow cooker bag. It has been a godsend!! I’ve read that too, and tried it and it worked well, but now I’m in love with the silicone water bath https://amzn.to/2webrLu it’s my new favorite. 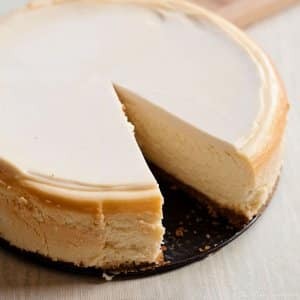 So love making cheesecakes, was wondering as every time I use my I pad it tends to crash , not happy 😬😢 … Thus was wondering if you have a Chessecake book I can buy …. 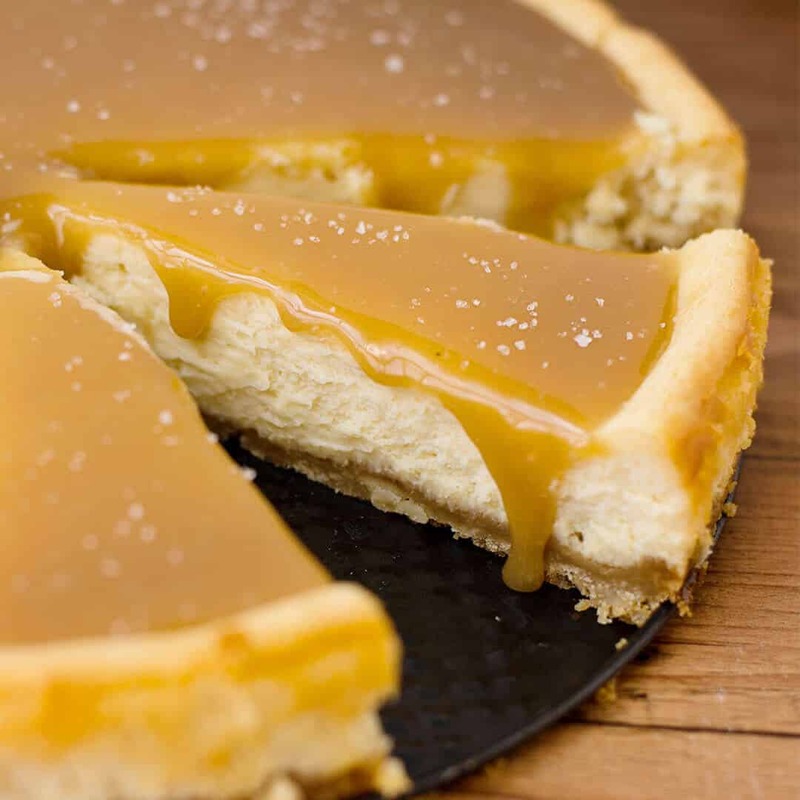 I ended up getting my partner to take a photo on his phone for your lemon meringue Chessecake but not the same , so hoping you can help , as a bit of a blonde when it comes to technology ..
you can print the recipes – they have a print button right on them. 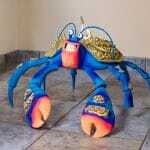 not sure why your ipad is crashing in the kitchen. 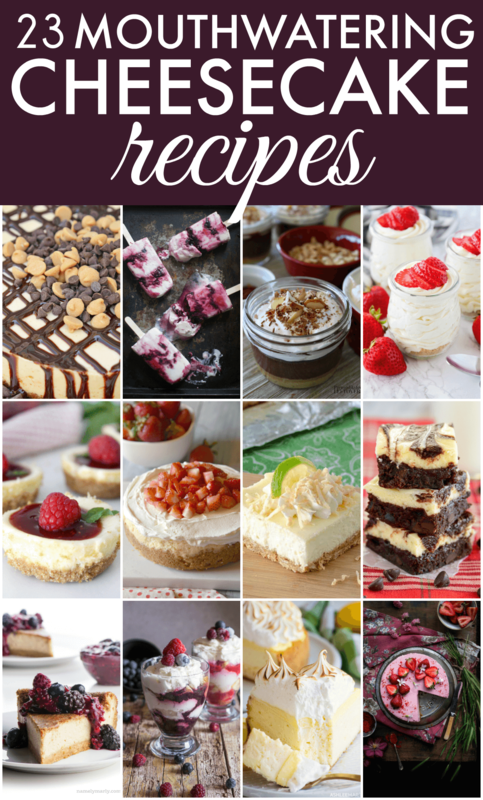 And I don’t currently have a cheesecake book, but I should create a cheesecake ecookbook! thanks for the idea! How much salt in the cheesecake part? Directions say to add lemon juice and salt but salt isn’t listed in the ingredients. Making this now….argh. sorry about that – no salt in the cheesecake layer, not sure why there was some in the instructions! 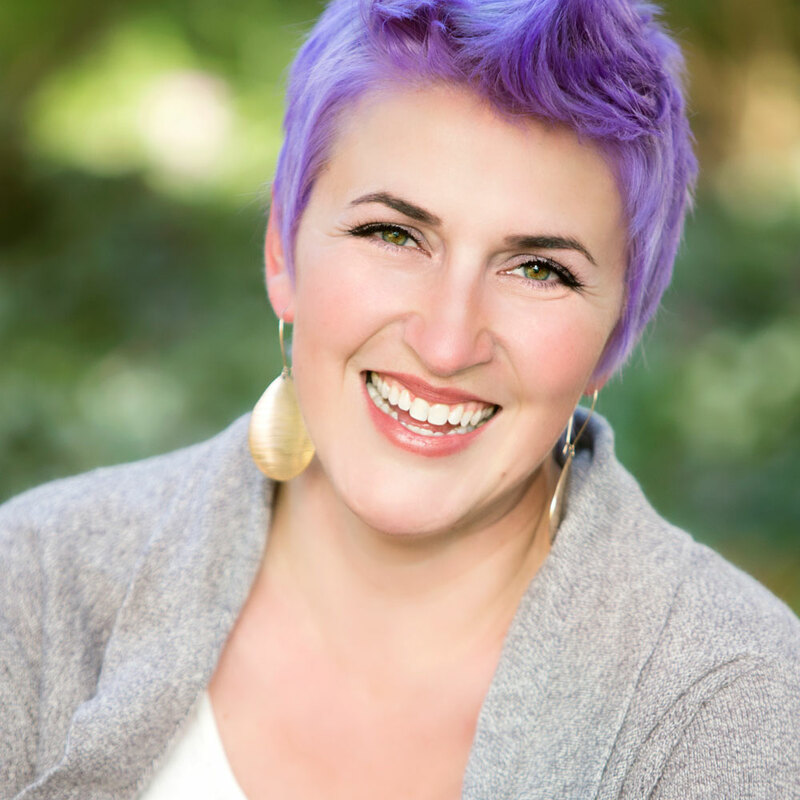 you are so very welcome! let me know what you think when you give it a try!!! This is one of the best things I’ve ever laid my lips on. I made one for a trial run and am making a 2nd today for a co-worker. Amazingly good is an understatement. so glad you like it!!! I think I’ve made it like 4 times already!